Troye Sivan on the cover of GQ Australia, May 2018. MusicTroye Sivan - 'Fools' music video. MusicMust-watch: Troye Sivan perform ‘Youth’ at the Billboard Music Awards 2016. 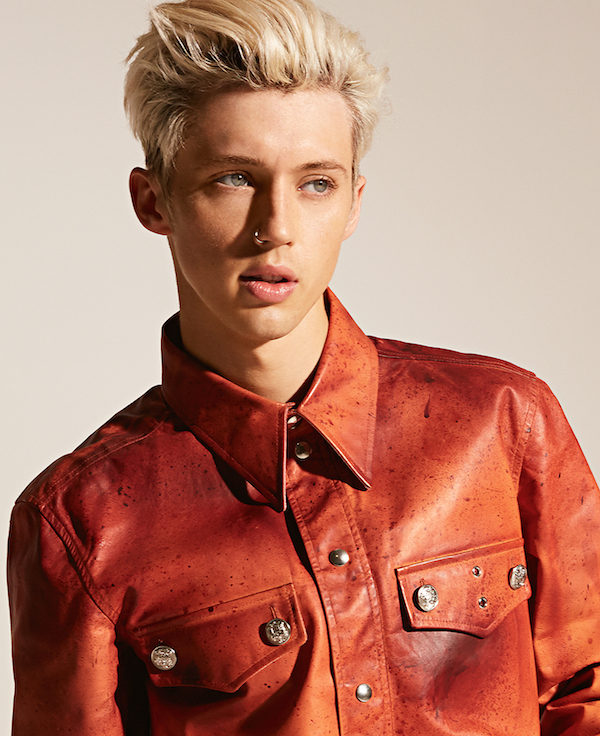 MusicInterview: Troye Sivan on the "gay joy" of 'My My My! ', his new film role, and queer representation. MusicWatch: Troye Sivan perform 'My My My!' live on The Tonight Show. 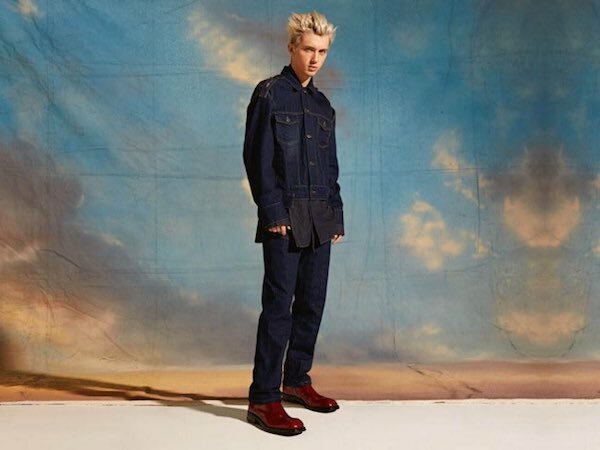 MusicListen: Troye Sivan's new song 'Strawberries & Cigarettes'. MusicWatch: Troye Sivan perform an acoustic version of 'My My My!'. 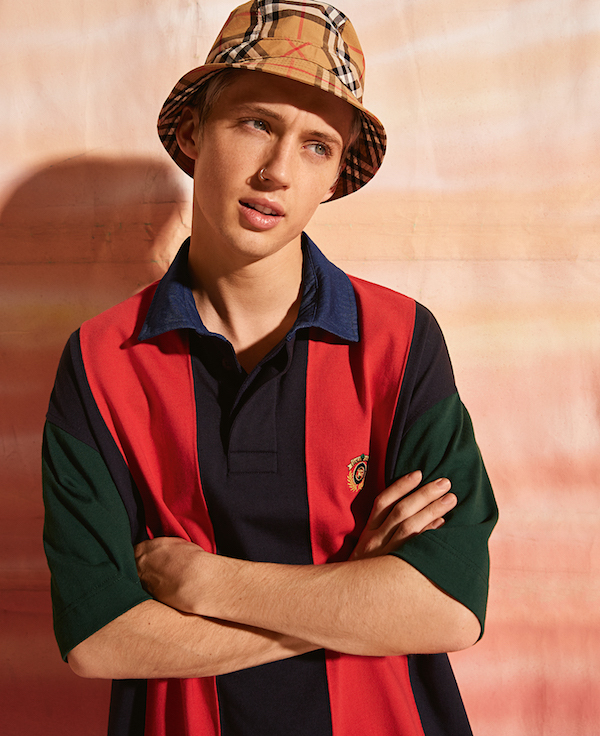 Music5 reasons you need to see Troye Sivan live in July. MusicTroye Sivan on the cover of L'Officiel USA.